Ivor. Level from Dry Canyon. 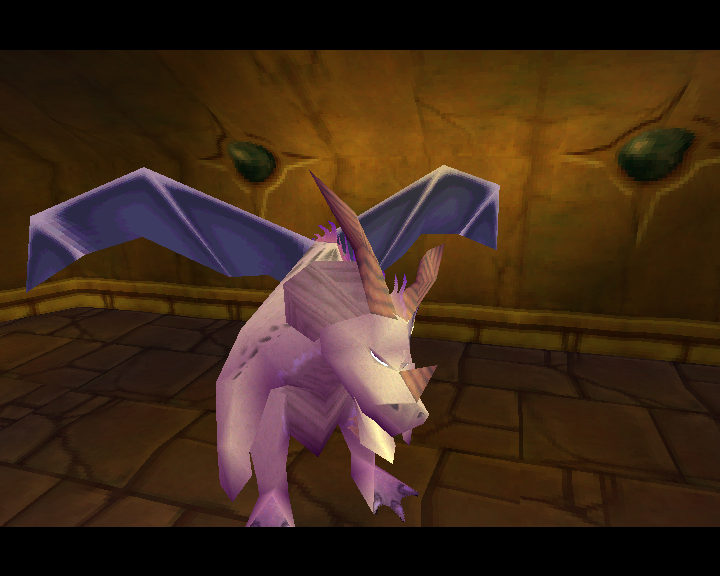 HD Wallpaper and background images in the Spyro The Dragon club tagged: spyro the dragon. 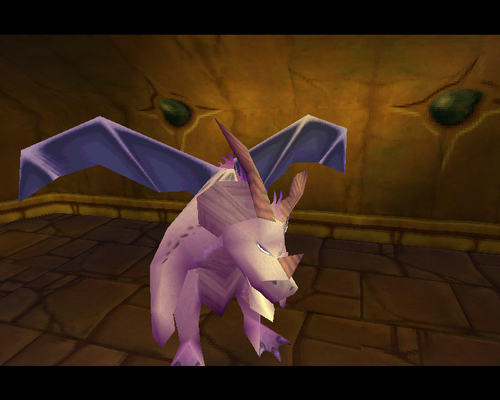 This Spyro The Dragon photo contains parasol and zonnescherm.